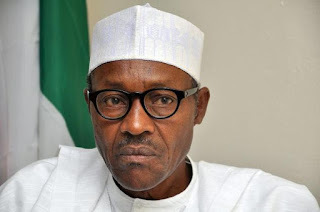 Following the scenario initiated by the Indigenous Peoples Leader of Biafra (IPOB), Nnamdi Kanu, the former militant leader of the Niger Delta, Asari Dokubo, insisted that Nigerian President Muhammad Bukhari was cloned in London. 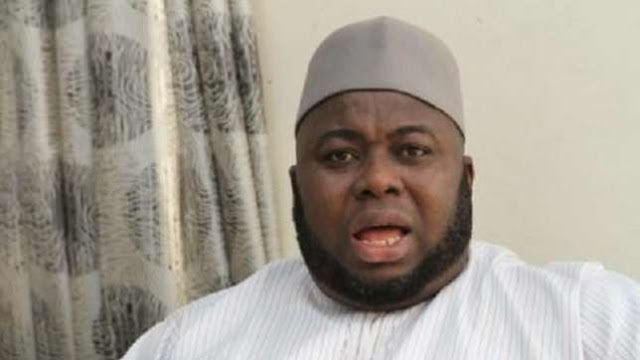 In a video that appeared on the Internet yesterday, Dokubo said: "Many people wish me the happiness of Independence, but I told them not to do it, because I'm not a Nigerian. "So this person whom they heard in Aso-Rock spoke, even from his voice, you will find out that he was cloned. "You know that there is this thing called cloning, most of the western judo Christian country claims to have banned human cloning, except for the purposes of researching health and saving lives. "Therefore, we will not be surprised if they did some cloning during the entire period when this person was incubated in Abuja House in London.